As the holidays approach this season, many businesses are looking for that special gift of holiday spirit to send to their clients, business partners, employees and/or affiliates. However, finding that “special gift” has become increasingly more difficult as time progresses–and with a new year approaching, companies need a “special approach” to remain competitive, efficient and prepared for the new fiscal quarter (Q1 2012). HOW CAN WE. . .
Well, as people are moving away from the offline-basis of communications, hosting a corporate event may be the “special gift” your company needs. Providing a nominal, relaxed and seasonal event is an excellent way to boost overall business reputation and a great way to reward your hardworking team of hands. But why not go the extra step, why not surprise your employees, your loyal clients and your long standing business partners. With the new fiscal year approaching, and with the tax incentives of Section 179, your business has the potential to prepare well, in fact, so well you may change your nominal, seasonal corporate event into an astounding New Year’s Celebration. However, to pull this off your going to need visit lloydsofindiana.com for all of your laminating, binding, paper handling and graphic finish needs, and then you may want to gather some invitations from GoPromoting.com to keep your event planning at its best. ‘And for the remainder of your party supplies, you may try a friendly, sociable store around your local area. 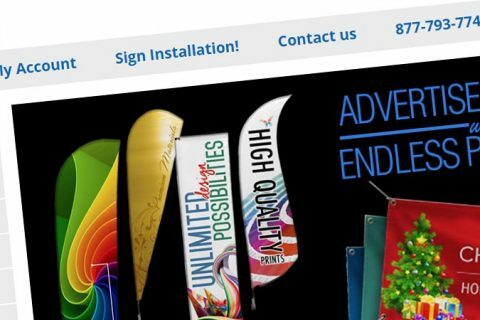 Or you could just visit CustomPrintProducts.com for all of your specialty printed signs, banners and displays. No matter what your plans are for this year’s events–time is still ticking–and great savings and Section 179 Advantages end this year! So hurry up and get your planning done, and finalize those year end sales, its your time for fun.